Whilst visiting Stratford-upon-Avon you may wish to take part in some sports leisure activities. From Adventure Sports through to Tennis, you will be sure to find a wide range of activities, with something to suit everyone. 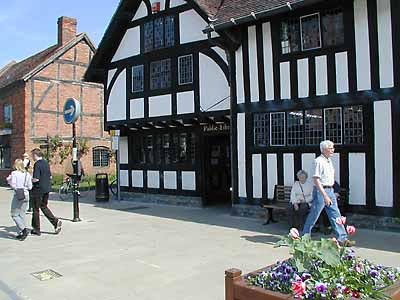 Why not try something new or if you wish to ramble or walk through Stratford-upon-Avon and the surrounding countryside please go to our Walking Pages. The Leisure Centre is where long-distance coaches arrive and depart from. There is also a visitor welcome centre and a general leisure and sports facility, which is open to the public.